What better way to arrive in Antalya Airport (AYT) then to have someone waiting for you with name board! It is a possibility and always the prices are affordable than yellow taxies. Istanbul Car Service provides private airport transfer from Antalya Airport (AYT) to Ibradi district. Our car service provides direct pick-ups and transport to any destination in Ibradi via private sedans, vans, minibuses and motor coaches. Our vehicles are clean and comfortable so you can relax and enjoy the ride. Antalya Airport (AYT) is an international airport located 13 km Northeast of the city center of Antalya, and 157 kilometers away from Ibradi. It will take you approximately 120 minutes from the Antalya airport to Ibradi depending on traffic. 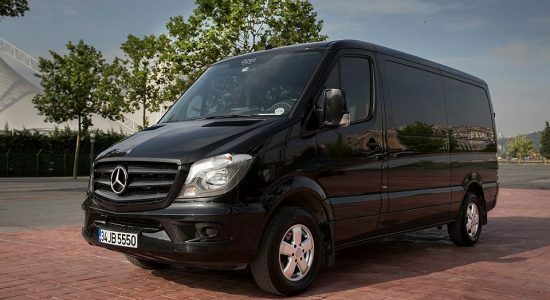 Our fleet of sedans, minivans, minibuses, motor coaches or any other luxury vehicles you might need is customized to your needs and enable a relaxed and comfortable ride. We all know the feeling. 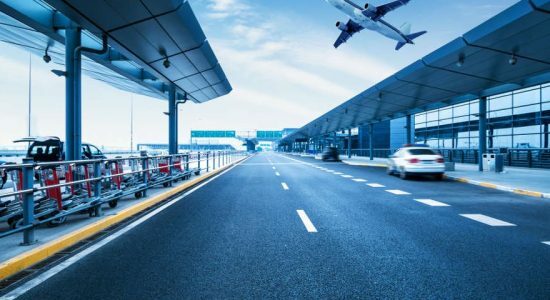 You’ve been traveling for hours, so when you finally arrive in Antalya Airport (AYT), you really don’t want to spend too much time trying to figure out how you get to your hotel, office, appointment or any location. We’ll help you out. 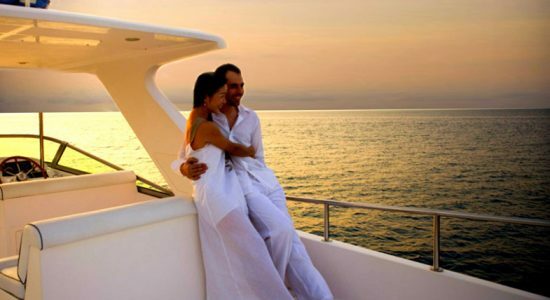 Arrive or depart from Antalya airport in comfort and style and take the stress out of your travel. Istanbul Car Service provides shuttles and car service to/from Antalya International Airport (AYT). Our experienced, reliable and friendly chauffeurs will take you to your accommodation, office, appointment, residence in Ibradi safely and economically. 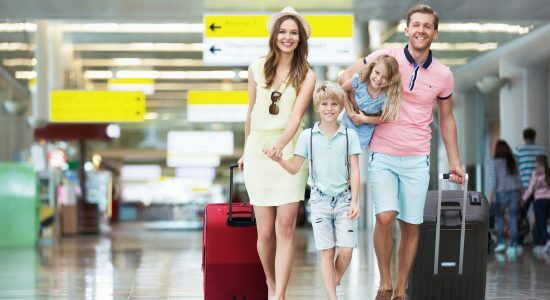 Book your private airport transfer from AYT Antalya Airport to Ibradi with us and save your money/time. Ensure your journey is affordable, quick and hassle-free! Our rates are not per person. You will pay only for per vehicle. Changes to your booking are easy and completely free of charge. There is no any hidden fee at your Istanbul private airport transfer price. You will pay what we confirm you. 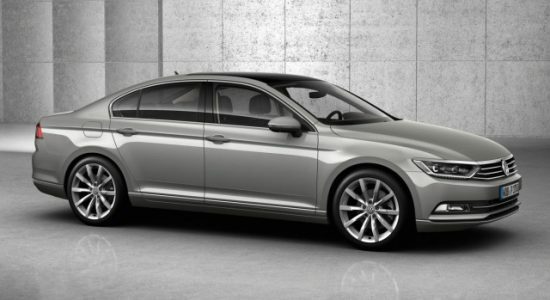 We provide only private transfer service, but not shared transfer service. Our vehicles will be only at your service.